A simple browser-based PNG to JPEG converter. Just paste your PNG in the input area and you will instantly get a JPG in the output area. Fast, free, and without ads. Import a PNG – get a JPG. Created by mad scientists for mad scientists. JPG Quality Compression quality (0 to 100). Transparency Color Replace PNG's alpha channel with this color in output JPG. Png to jpeg converter tool What is a png to jpeg converter? This tool takes a PNG file as input and produces a JPEG file as output. You can replace PNG's alpha channel with one solid color and you can configure the output JPEG's compression quality from 0 (worst) to 100 (best). 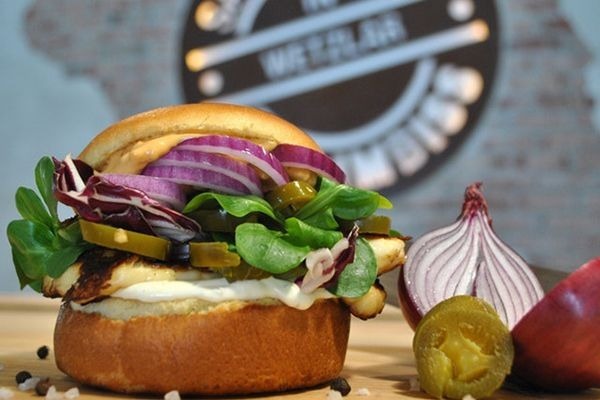 In this example we convert a PNG photo of a burger to a JPG photo. The size is reduced from 370KB to 49KB. 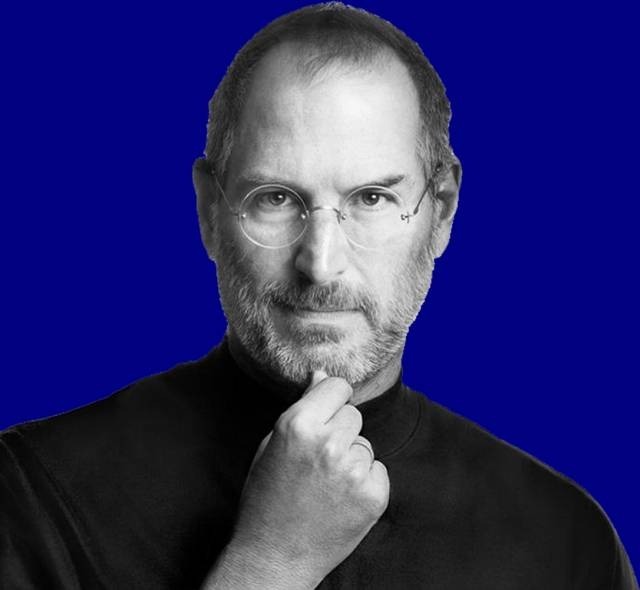 In this example we convert a PNG image of Steve Jobs with transparent regions to a JPG image, and we fill transparent regions with blue color.